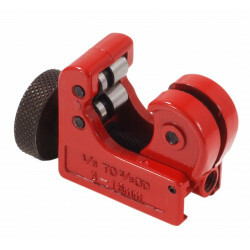 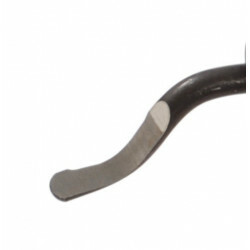 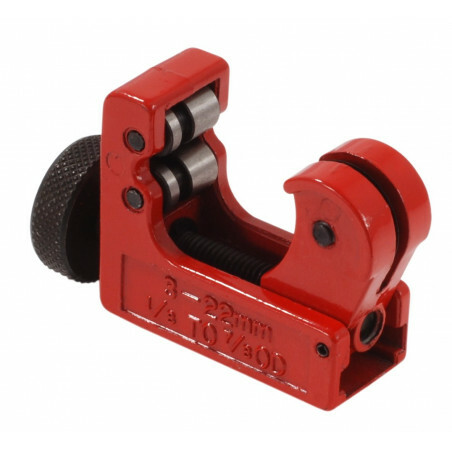 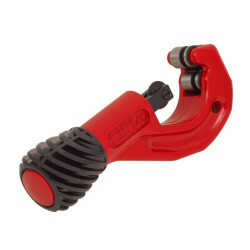 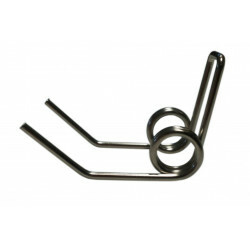 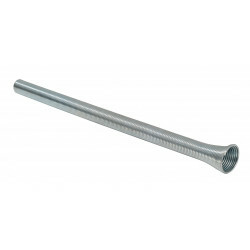 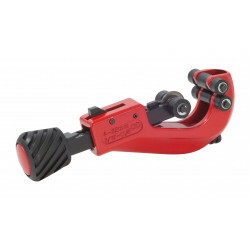 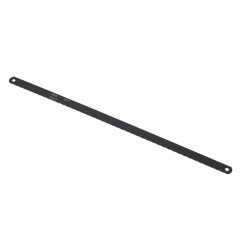 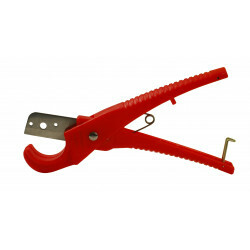 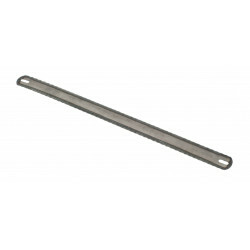 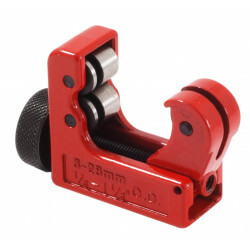 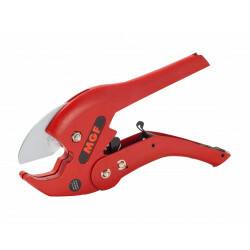 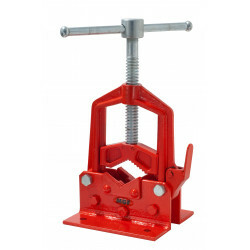 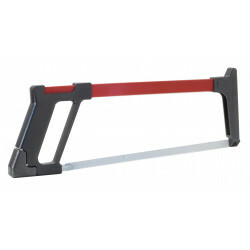 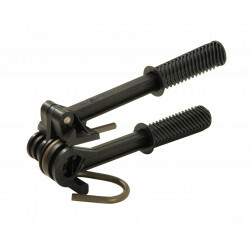 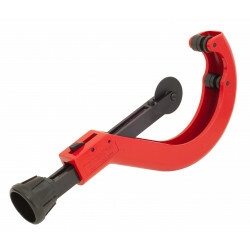 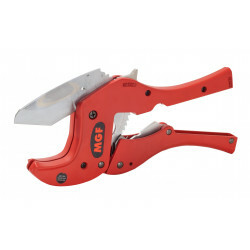 Pipe cutter for copper and steel from 3 to 22mm and 1/8'' to 7/8''. 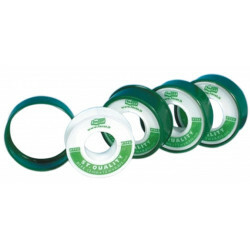 With rollers adjusted and groove to save tube. 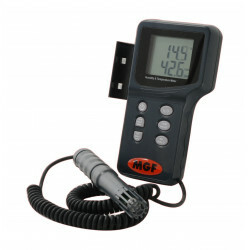 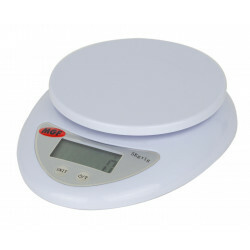 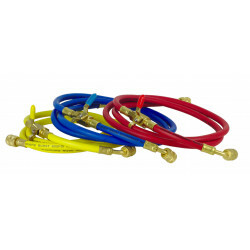 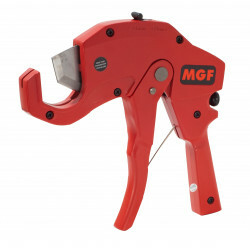 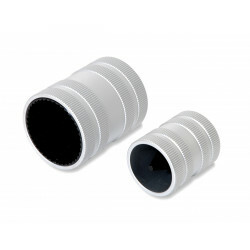 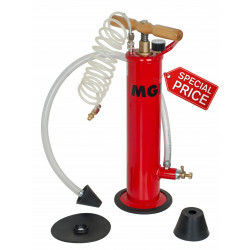 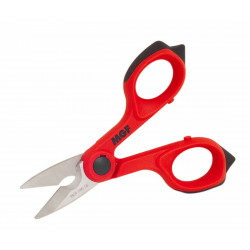 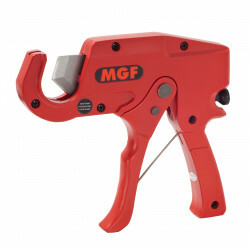 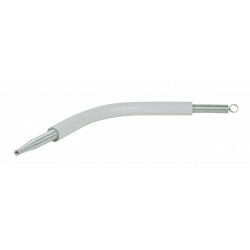 From MGF plumbing tools. 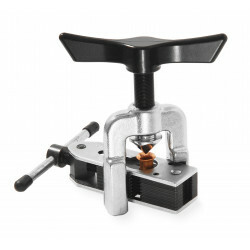 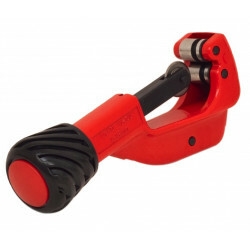 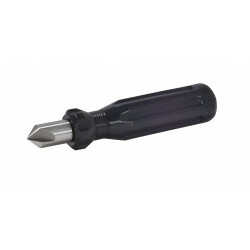 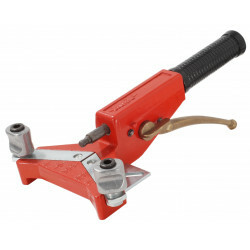 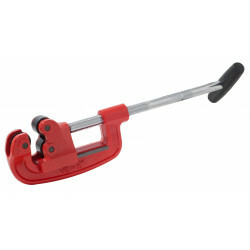 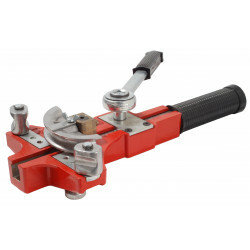 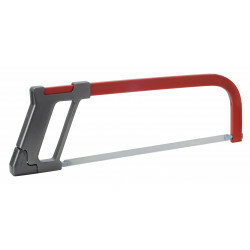 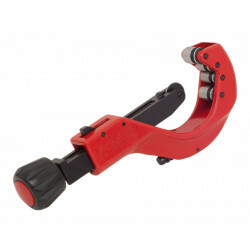 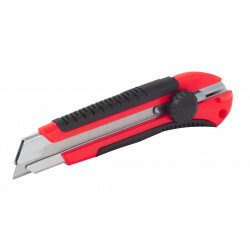 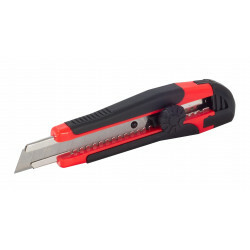 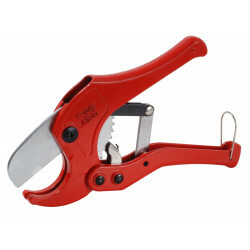 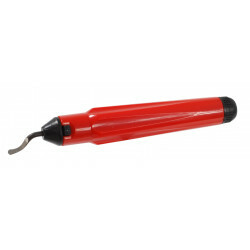 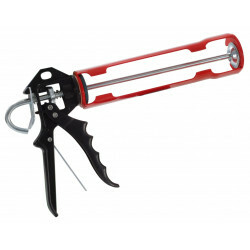 The pipe cutter MINI 22 is a professional plumbing tool for cutting copper pipes and thin steel. ok. Oggetto conforme a descrizione e spedizione abbastanza veloce..